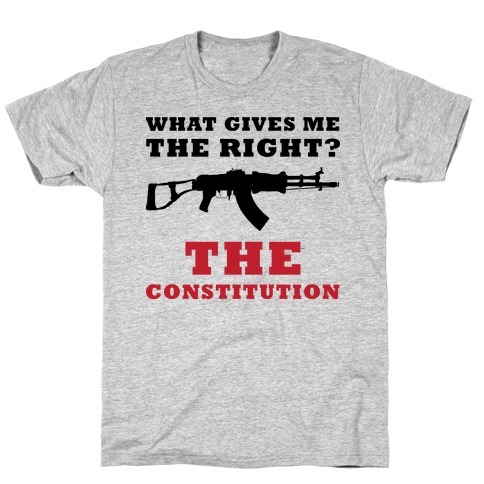 Browse our collection of 10 Right To Bear Arms T-shirts, Pillows and more. Designed and printed in the USA. 100% Satisfaction Guaranteed. About this Design Summer time is the best time to go out and grill, it's a true american pastime! 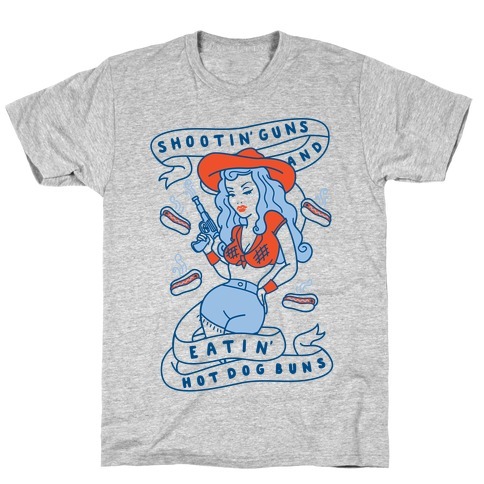 Celebrate your right to bare arms and buns with this yummy and patriotic shirt! Summer time is the best time to go out and grill, it's a true american pastime! 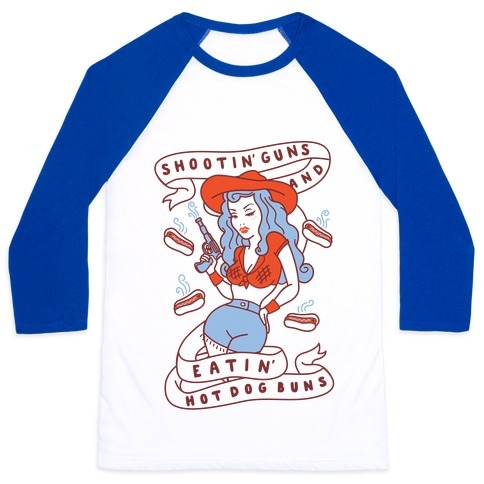 Celebrate your right to bare arms and buns with this yummy and patriotic shirt! About this Design A country gal is all I'll ever be the thing is, I was country before it was pop. All those new country artists sound like every other top 40 out there right now, but my boots aren't just a fashion statement, they're a lifestyle. 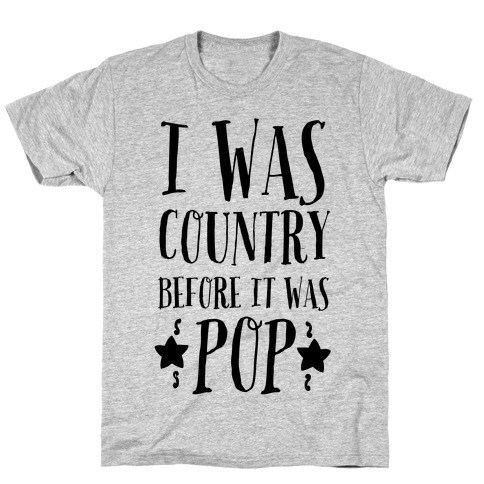 So if your country from your boots to your roots, this always country music themed shirt is perfect to let everyone know the place you were born and bred. About this Design Summer time is the best time to go out and grille, it's the an american pastime! Celebrate your right to bare arms and buns with this yummy and patriotic design! 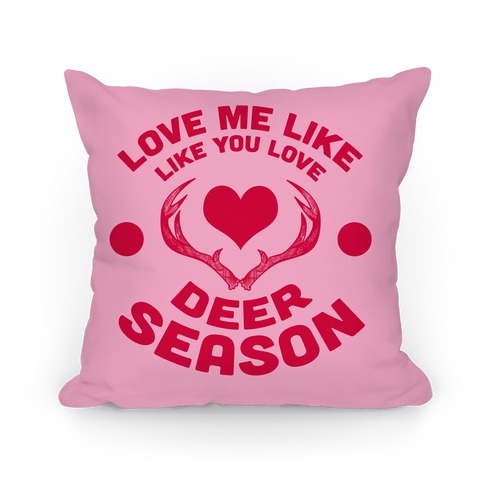 About this Design With this design in your arsenal you can remind your significant other just how important you are along with how important deer season is. With this design in your arsenal you can remind your significant other just how important you are along with how important deer season is. About this Design A woman can never own too many boots! There just isn't such a thing! Get your cowgirl style on right with this country shirt! About this Design Living is just better down south. Country living is best described in the "Heavily Armed Easily Pissed" design. Now sit back on your porch rocker with your sweet tea or the tailgate of your pick up truck with and ice cold beer in this design. Living is just better down south. 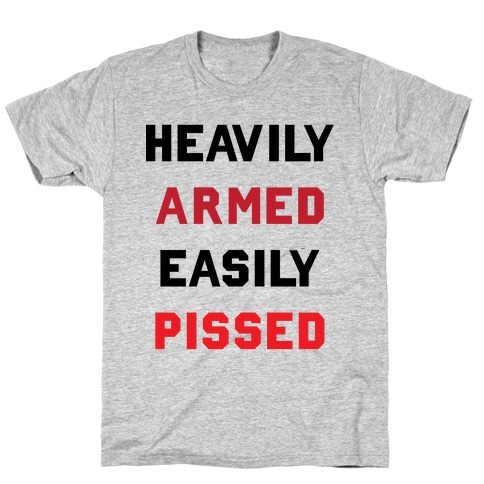 Country living is best described in the "Heavily Armed Easily Pissed" design. 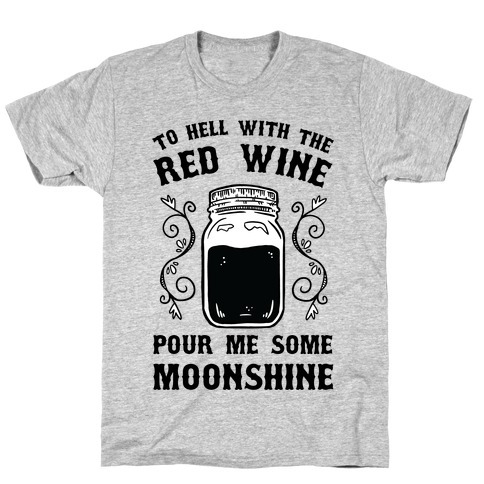 Now sit back on your porch rocker with your sweet tea or the tailgate of your pick up truck with and ice cold beer in this design. 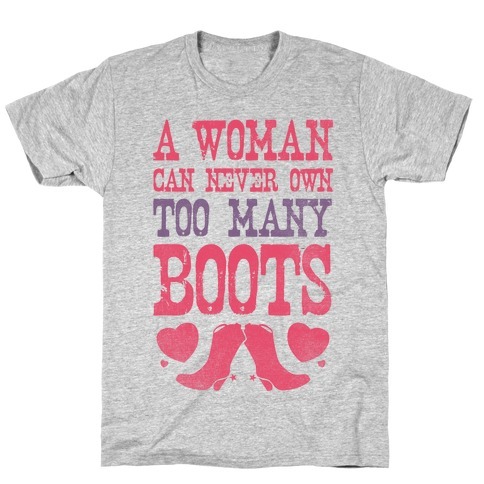 About this Design A woman can never own too many boots! There just isn't such a thing! Decorate in style and keep a perfect country closet with this fun country gal design! Get your cowgirl boot style on right with this country design! 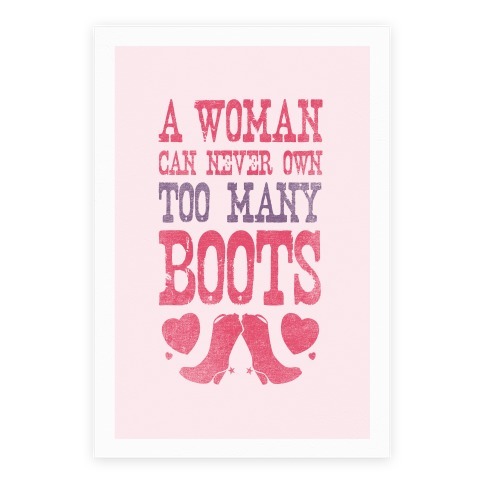 A woman can never own too many boots! There just isn't such a thing! Decorate in style and keep a perfect country closet with this fun country gal design! Get your cowgirl boot style on right with this country design! About this Design Let's get star spangled hammered baby! Celebrate America's birthday right! Perfect for proud american patriots, members of the military and veterans. Perfect for wearing and representing the USA on the fourth of July, Independence Day, memorial day, and watching fireworks and drinking beer in America, the land of the free and the home of the brave. Let's get star spangled hammered baby! Celebrate America's birthday right! Perfect for proud american patriots, members of the military and veterans. 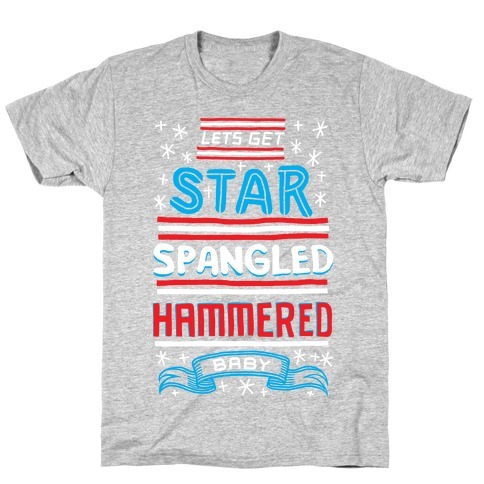 Perfect for wearing and representing the USA on the fourth of July, Independence Day, memorial day, and watching fireworks and drinking beer in America, the land of the free and the home of the brave.